Collects Punisher (1987) #85-88, Punisher War Journal (1987) #61-64, Punisher War Zone (1992) #23-25. Frank Castle stars in an explosive epic so big it took three titles to contain it! 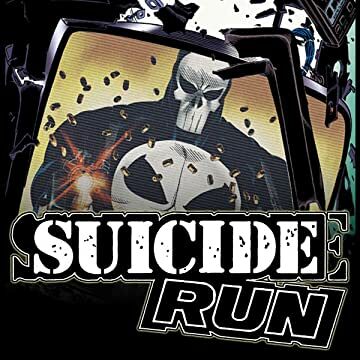 When the Punisher undertakes his most extravagant hit of all - collapsing an entire skyscraper on a group of crime bosses - he ends up presumed dead himself! 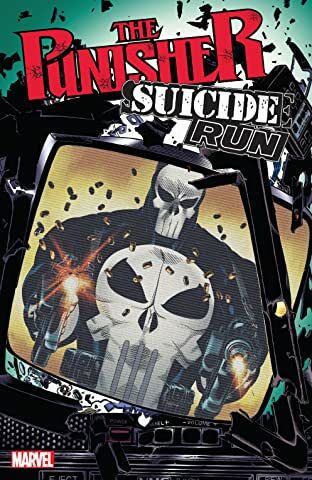 A vigilante vacuum is created on the streets, and a number of psychopathic killers lay claim to the Punisher's crown - and iconic chest symbol! Take your pick from the skull-masked Hitman, jaded cop Lynn Michaels, postal worker Desmond Kline, media-savvy author Dean Swaybrick or British Frank-ophile Outlaw! Bullets fly as the pretenders take on criminals and each other, learning the hard way that to step into Castle's shoes is virtual suicide... But in all the chaos, will the one true Punisher make his return?